It’s no secret that most celebrities really enjoy being the the center of attention. Just because a celebrity dies doesn’t mean that their spirit is content to disappear from the public eye. In fact, there are more than a few famous celebrity ghosts who frequent their former Hollywood haunts. Monroe’s ghost likes to get around Hollywood. 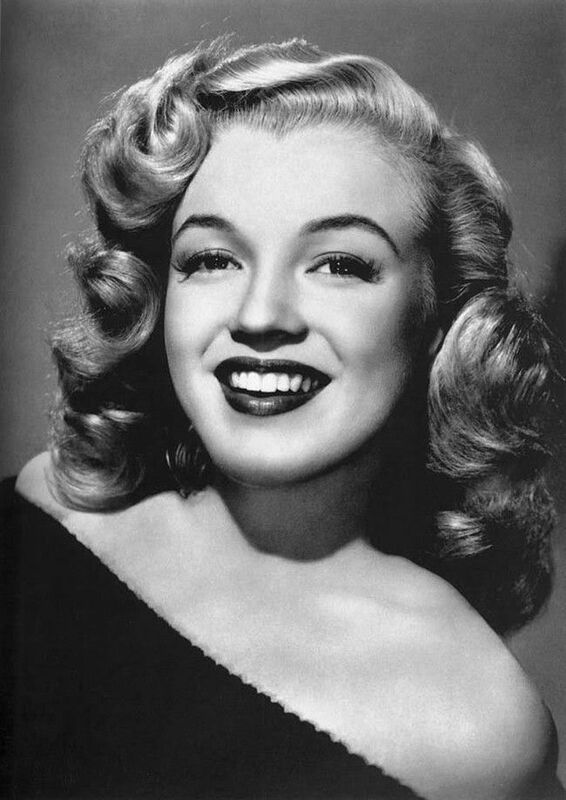 Since her apparent suicide in 1962, Monroe’s ghost has been spotted at her former home, at her tomb at the Westwood Memorial Cemetery, and even in a full-length mirror at the Hollywood Roosevelt Hotel. While Elvis conspiracies abound, it’s very likely that the king of rock and roll is in fact dead. This fact is backed up by reports that Elvis’ spirit has taken up a new home in Nashville — the building where he recorded “Heartbreak Hotel.” These days the space is occupied by a TV production company. 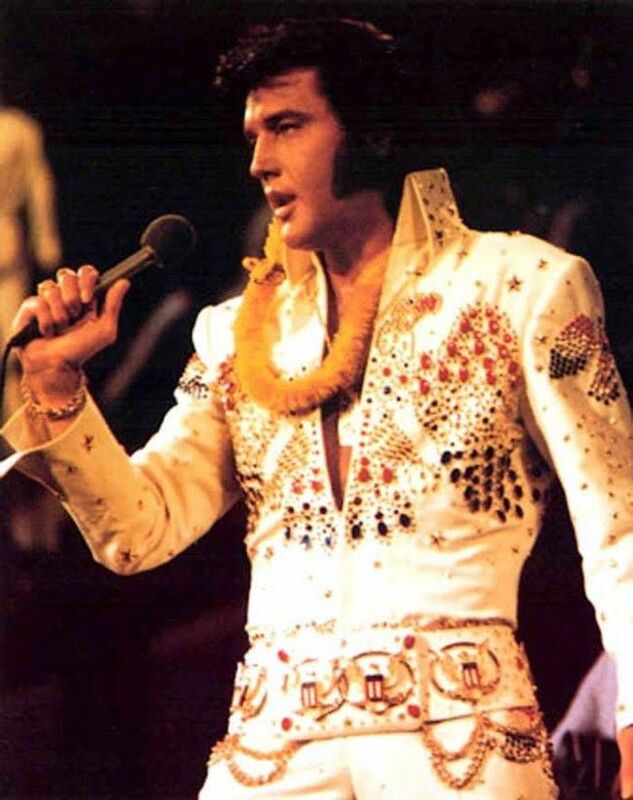 Allegedly, every time someone mentions the name “Elvis,” the paranormal activity begins.